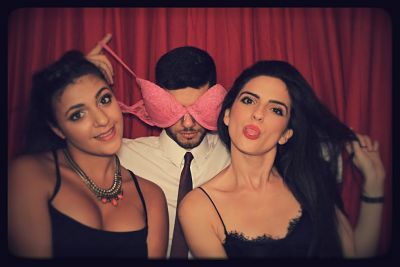 Take Attractive Photos During Parties Using A Dublin PhotoBooth! If you are having a party, you can make it more rocking by allowing your guests to take proper photographs. 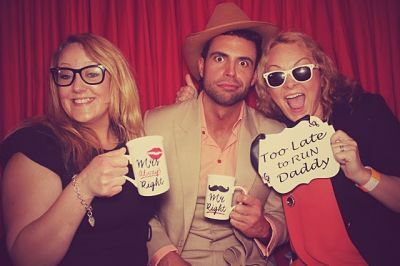 Hiring the services of the Dublin Photobooth for parties has become a norm in Dublin. What’s more, you will also not have to hire an individual person to man the booth and in this way there will be no one to disturb your guests while they are busy enjoying the party. 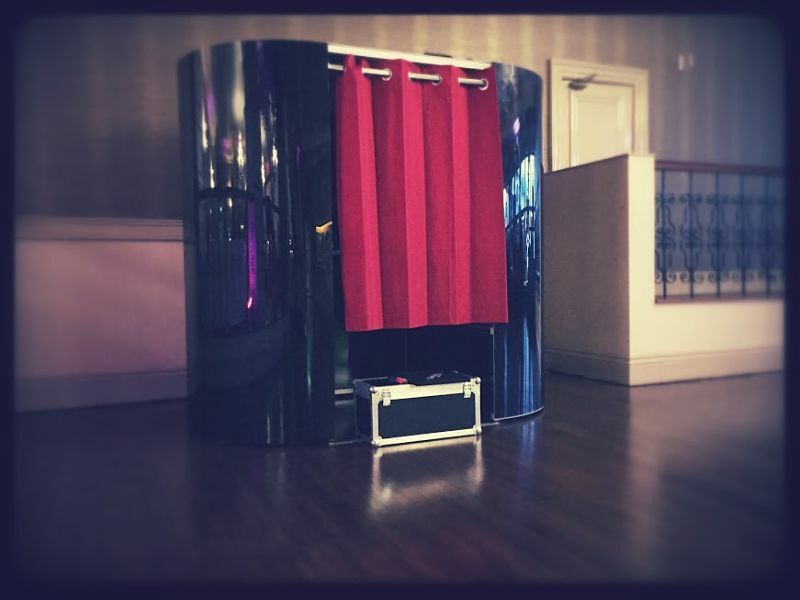 It will be possible for you to install the photo booths anywhere and they can also be fitted through doors or any standard elevator at the venue. Doesn’t that sound great? You can request your guests to get inside for shots, no more than 6 at a time. In this way each one of them will be able to take a copy for their collection. The company whom you hire knows what exactly their clients want and it is for this reason that they have also put up the facility of leaving a video message by the guests for the host. It means when you are hiring the Dublin Photobooth for a party you may also be able to get a video booth free of cost from the company; isn’t that great? Asides from this, every photograph that you take can be added with a custom logo of your choice as well as framed later on for the photo album, with the help of which the couple and the family members will be able to cherish the bygone moments of the ceremony during leisure time. As a guest, it will also be possible for you to prepare a scrap book for the couple and gift them which will serve as the most prized possession for their special day. A professional will always be beside you while you are taking the photographs. Moreover, it will take you not less than 10 seconds to print them when you are hiring the Dublin Photobooth and as a guest you will also be able to get back to the party again. When the occasion is over, the photographs can also be internally connected, uploaded in a web gallery, and protected through password for you ready digital reference. These photo booth rental companies have been delivering the best of the services for years now and when you think about hiring a party photo booth you should choose the best in Dublin. Get ready to rock your party with a photo booth and allow your guests to enjoy to the fullest.